At Rolls-Royce Beverly Hills we know that it isn’t just the men who share a passion for fine automobiles. Women, as we know, can be just as enthusiastic about cars, and love of driving. We wanted to celebrate that by hosting a Women’s Only Lunch at famed Italian Restaurant, Cecconi’s. Over the weekend, Lamborghini Beverly Hills and some of our closest friends, made the trek out to one of our favorite places, Thermal Club. 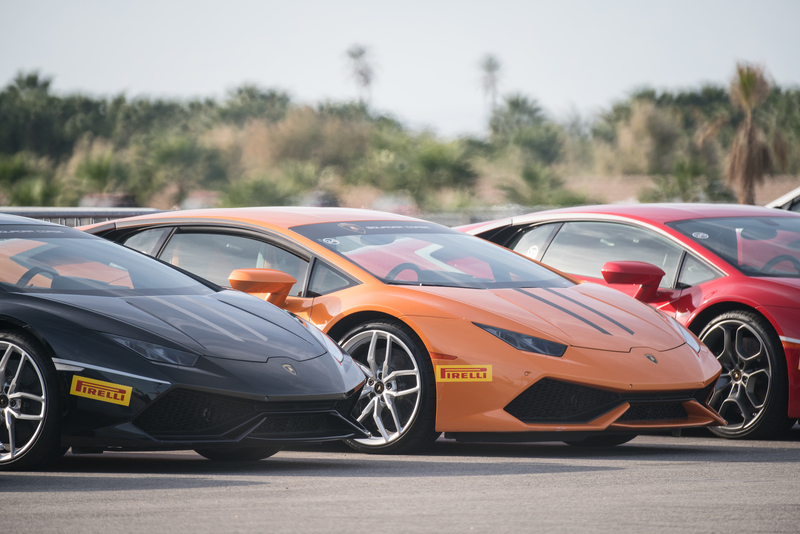 The purpose of this trip was to get clients and friends some Lamborghini seat time in a controlled race environment. We called it the Lamboghini Esperienza. Luxurious. Brilliant. Striking. Bentley, one of the most highly recognized car brands in the world, gets called all of these things on a regular basis. Recently with the reintroduction of the famed Continental Supersports, fast can be added to our vocabulary. The 700 HP W12 Monster seen above will reach a top speed of over 200MPH making it one of the fastest four seaters in the world. 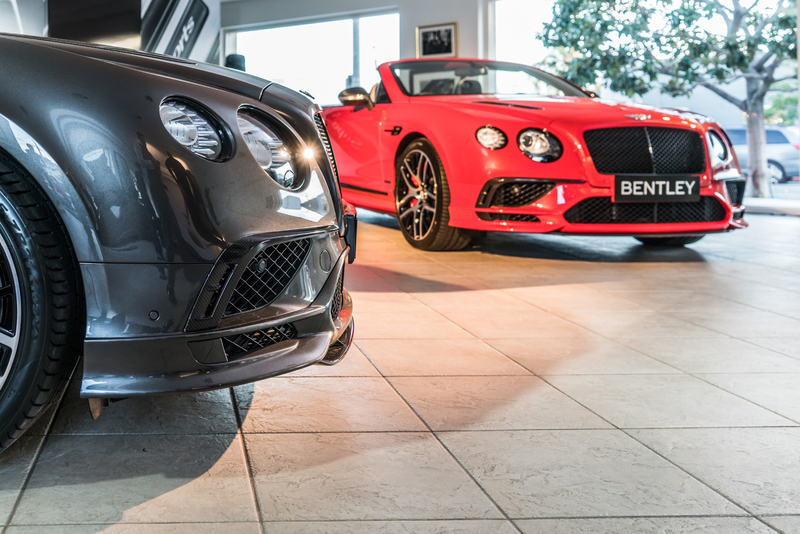 With limited production numbers making these cars a rare sight, we decided we would bring together our clients and friends, and celebrate this Beautiful British Masterpiece. At Lamborghini it’s not often we get to unveil new cars. When this happens we put on an event. 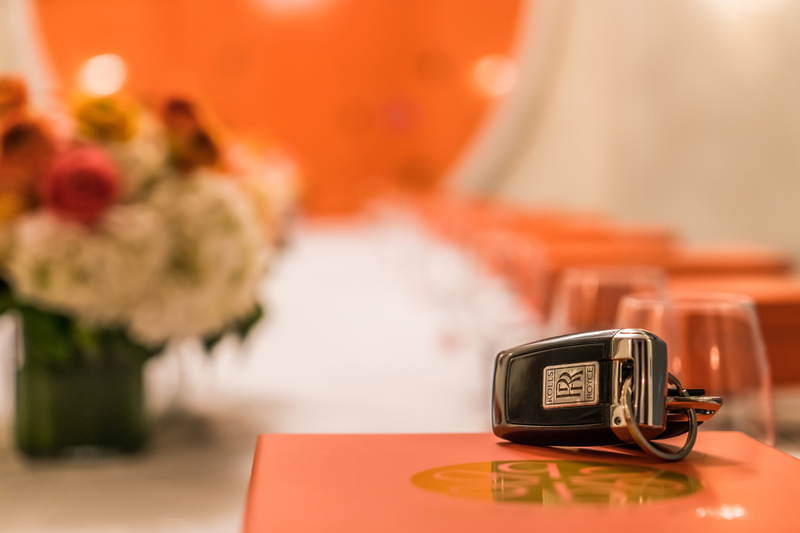 An event that matches the standard set by one of Italy’s most iconic brands. The Aventador S, an evolution of the brilliant v12 car released in 2012, is what was celebrated that night. With customers, family, and friends gathered around, we pulled on the curtain back, and shared with everyone, another brilliant creation to come out of Sant’Agata Bolognese‎.